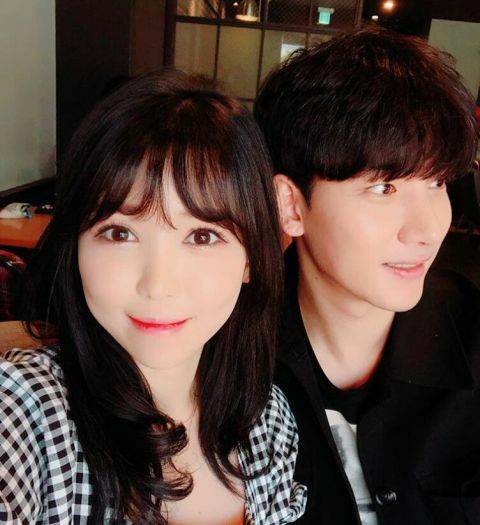 Model Lee Eun Hye shows off her new gift on Instagram! 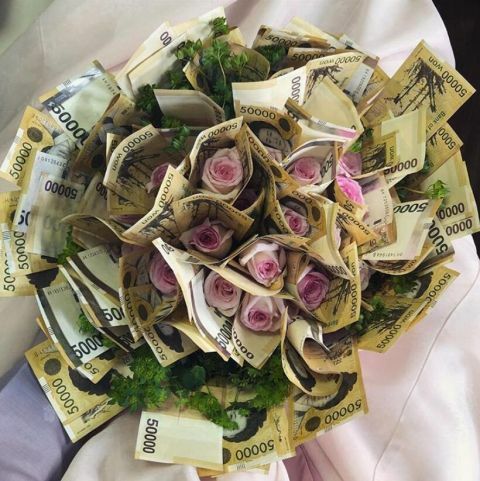 Her new gift is a bunch of 'money flowers' created using 50,000 won notes. It's a gift from her husband Roh Ji Hoon! The sweet couple tied the knot earlier this month, check out her special gift below!